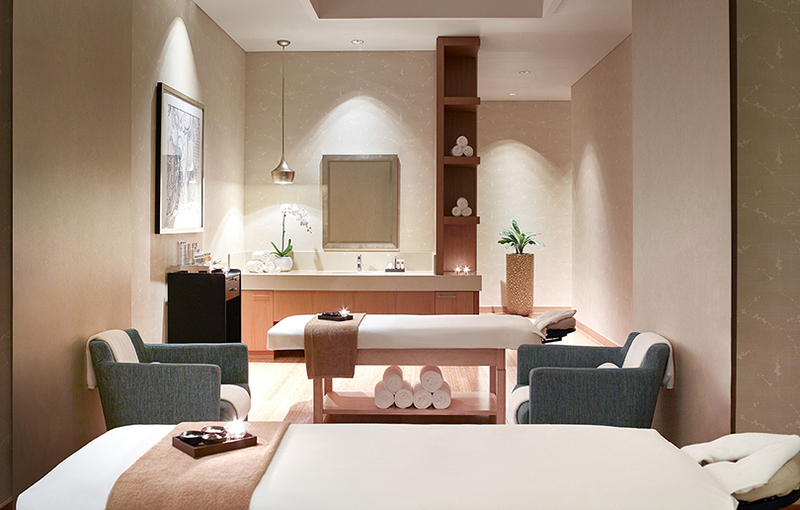 Win a Trio Spa Package (90-minute treatment) at Swissôtel, worth AED 499! Celebrating its 12th year, the city’s favourite food, drink and music festival is back at Dubai Media City Amphitheatre from 7 – 9 March 2019. Don’t miss out on the chance to meet world–class celebrity chefs, and sample dishes from some of Dubai’s hottest restaurants at incredibly affordable prices, starting at just AED 15. For the first time ever, learn from masterclasses at The Big Baking Tent, and enjoy live entertainment with a headline concert on Thursday night! It is three days of fun for the whole family and kids under 12 go free! Previous Win a mummy and me FOREO ISSA 2 and ISSA mikro toothbrush, worth AED 1300! Next Win a months’ supply of Sensible Portions snacks, worth AED 500!